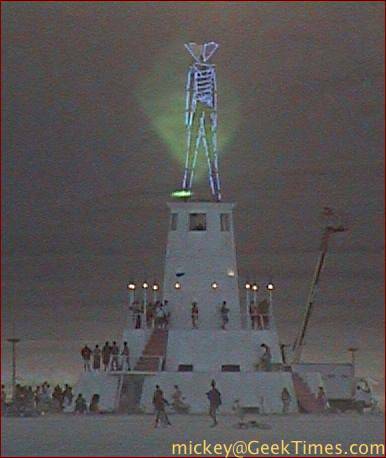 The theme of this year's Burning Man is The Floating World. Quite a jump from the dry desert lake-bed! Nonetheless, the Man stands atop the lighthouse, a guiding beacon for us all. Please join us as we participate. First up, we have to prepare for survival and service during our week on the playa.